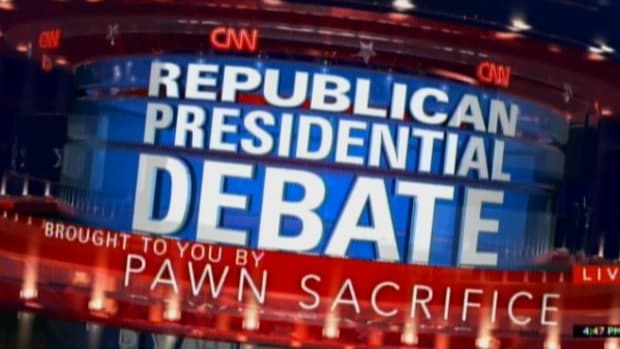 It's the morning after Fox News held what has to be an unprecedented Republican primary debate that was missing the party's frontrunner, and you're going to hear a lot of analysis today making the cute claim that Donald Trump won the debate simply by virtue of the shadow his stunt charity event cast. They're right that Trump won, but wrong about why. It&apos;s the morning after Fox News held what has to be an unprecedented Republican primary debate that was missing the party&apos;s frontrunner, and you&apos;re going to hear a lot of analysis today making the cute claim that Donald Trump won the debate simply by virtue of the shadow his stunt charity event cast, along with desperate surrogates making the case that their guy won. They&apos;re right that Trump won, but wrong about why. 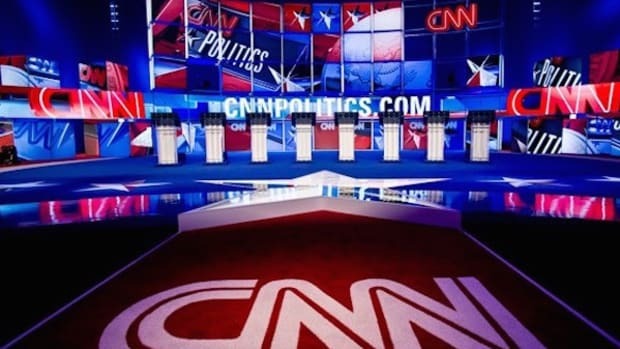 Trump&apos;s event was going to overshadow the debate no matter what happened, but the move carried significant risk for the frontrunner, so without things going the way they did, and the way he probably foresaw, it could have been a bad night for him. He had help from the other two big winners at the debate, Megyn Kelly and Governor Chris Christie (R-NJ). As much as it pains me to admit that, since I&apos;m not a fan of any of them, they are the clear winners, in that order. 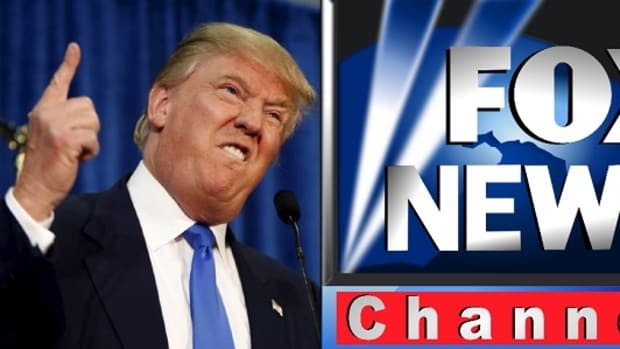 Megyn Kelly demonstrated the toughness and professionalism that she&apos;s known for, and that Trump assailed, by first resisting the urge to extract pounds of flesh from him in absentia, and then by displaying absolute control over the proceedings. Kelly repeatedly shut down candidates who tried to jump in when they weren&apos;t welcome to, including Ted Cruz, who was shot down in particularly painful fashion. Her command not only showed her own toughness, but served as a reminder of Trump&apos;s ability to bigfoot those around him. KELLY: In December, two radical Muslims killed 14 people in San Bernardino, California. Neighbors of the terrorists said that they did not report the couple to law enforcement prior to the crime, because they were afraid that they would be accused of profiling. Now, you have said that we should not profile. How do you square that with the San Bernardino case? 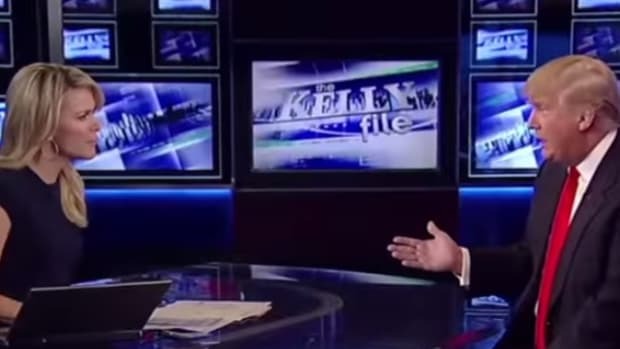 CHRISTIE: Well, because you can do it without profiling, Megyn, when you do it on the facts. What those facts knew was that these folks had weapons. They knew that they were talking about trying to take our country and attack it. That&apos;s not profiling, that&apos;s law enforcement. And that&apos;s the difference between somebody who knows how to do this and somebody who&apos;s never done it before. KELLY: They didn&apos;t know they were going to attack the country. KELLY: That&apos;s not true. The neighbors said they saw men going in and out of the garage. They saw packages being delivered. They saw Muslims, and they did not think that was enough to call the cops. Do you? 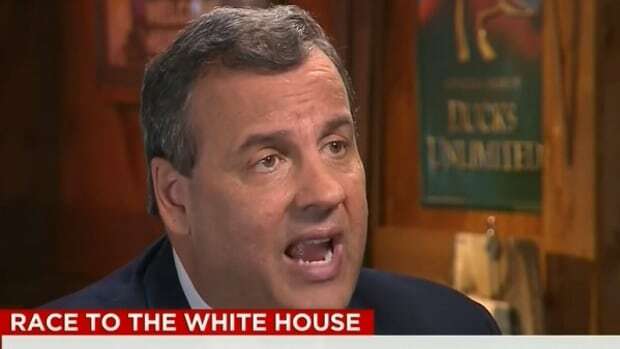 CHRISTIE: Listen, I think that what people should do is use their common sense. And the fact is, let law enforcement make those decisions. I&apos;ve told people that from the time I was U.S. attorney 13 years ago. 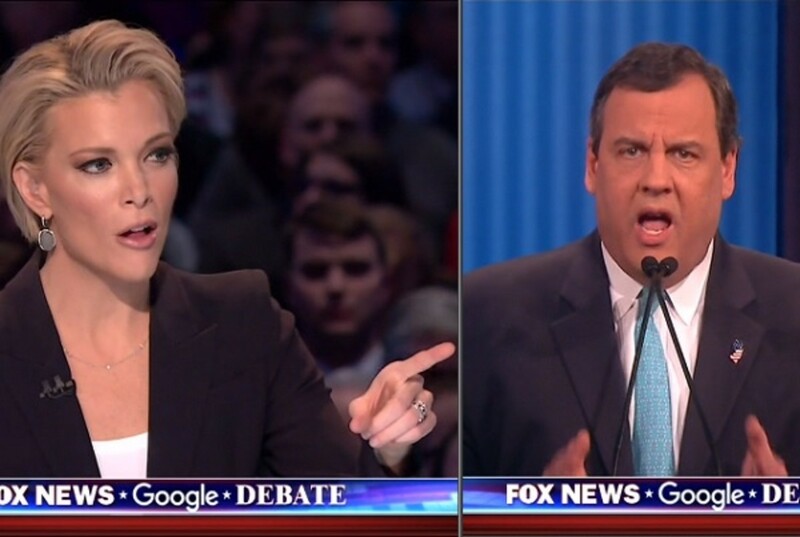 It would be Christie&apos;s worst moment of the night, but Megyn Kelly wasn&apos;t done by a damn sight. Trump really took the night when the subject turned to immigration, his signature issue from day one of this campaign, and Megyn Kelly again refused to let any of them get over on her. KELLY: Within two years of getting elected you were co-sponsoring legislation to create a path to citizenship, in your words, amnesty. Haven&apos;t you already proven that you cannot be trusted on this issue? What I&apos;ve always said is that this issue does need to be solved. That moment in a 30-second ad is enough to end Rubio with Republican voters in these early states, but it wasn&apos;t over yet. What happened next was like watching a bunch of rival gang members take turns shivving each other in the shower, and when it was all over, the so-called "establishment lane" and the Cruz path were a bloody, gore-filled mess. "So did you, Marco! So did you!" 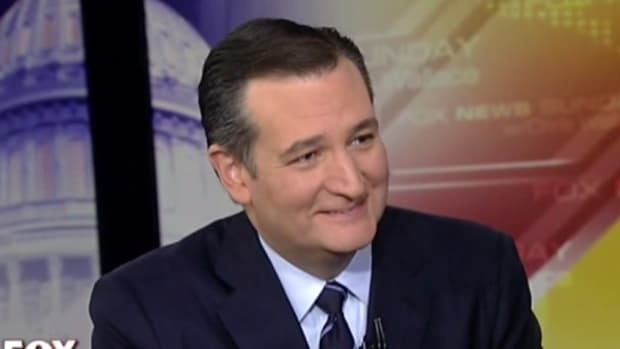 CRUZ: But -- but Megyn, the bill was 1,000 pages. CHRISTIE: I feel like... I feel like I need -- I feel like I need a Washington-to-English dictionary converter, right? I mean, I heard what they both said, I saw it on the video. And the fact is this is what makes a difference when you&apos;re a governor. You can change your mind. Ted can change his mind. Marco can change his mind. It&apos;s perfectly legal in this country to change your mind. But when you&apos;re a governor, you have to admit it. You can&apos;t hide behind parliamentary tricks. Aside from his bad moment with Kelly, Chris Christie was the only candidate to emerge unscathed, and with a package of strong moments to show voters that he knows how scared sh*tless they are of terrorists. 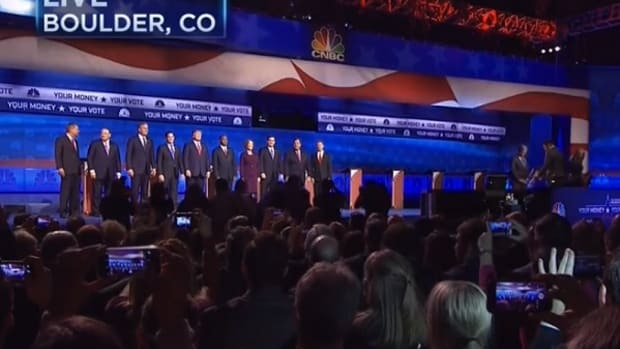 Among the candidates present, he was the clear victor. That&apos;s a victory for Trump, though, because Christie only managed to wick away some support from the other plausible New Hampshire challengers. 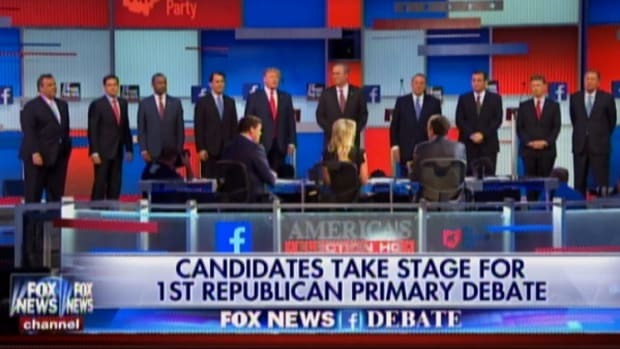 Some of the credit goes to the middle-tier Reservoir Dogs who ate each other up, but most of it goes, ironically, to Megyn Kelly, the person Trump wanted removed from the debate. Her razor sharpness will be the blade that cuts down all of Trump&apos;s opponents in Iowa, and clears his path in New Hampshire. From there, I ask again, what will stop him?